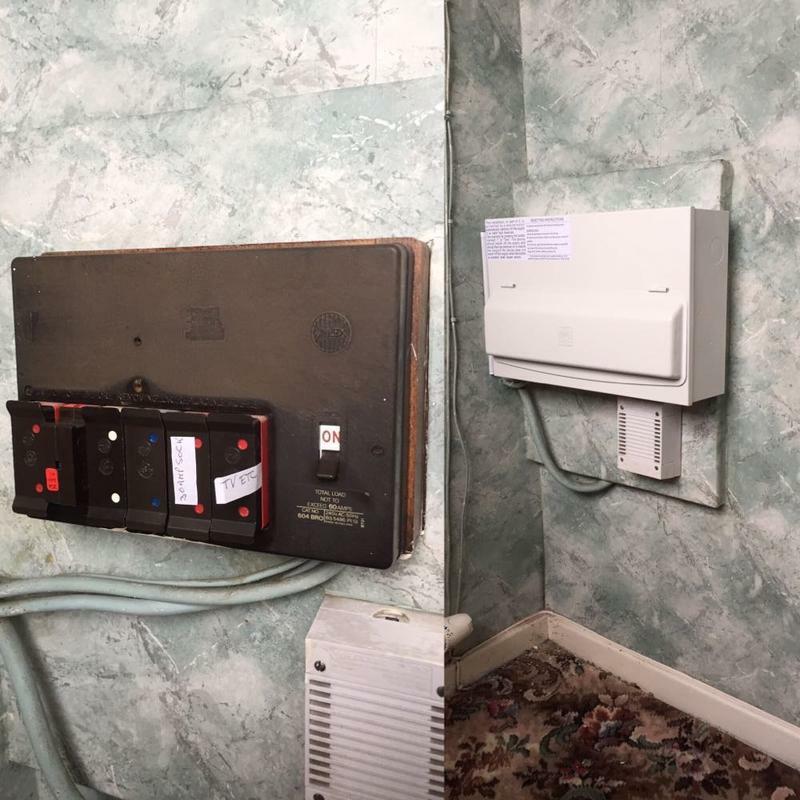 Electricians in Bolton, BL5 2JU. Covering Bolton, Wigan, Warrington, Liverpool, St Helens, Leigh, Atherton, Tyldesley, Walkden, Worsley, Farnworth, Bury, Swinton and Greater Manchester. AK Electrical have been working in the electrical installations sector for over 15 years and carry out all aspects of domestic and commercial work. We are based in Bolton and cover Bolton, Wigan, Warrington, Liverpool, St Helens, Leigh, Atherton, Tyldesley, Walkden, Worsley, Farnworth, Bury, Swinton and Greater Manchester. "Excellent service, came out the same day, Arrived on time, very professional, friendly, will certainly use this firm again. Sue from Worsley"
"AK Electrical did a full rewire of my house. They completed the job in a timely manner and cleaned up after themselves. They were professional, helpful and cheerful throughout and good value for money. I'd be happy to hire them again and would highly recommend to family and friends." "Excellent service, came out the same day to fix a new timer to our boiler, very friendly, professional response, would highly recommend." "Great, friendly and arrived when he said he would. Very pleased with the work carried out."